Customer journey analytics turns the millions of interactions your customers have across all of your touchpoints into journeys from your customers’ point of view. It’s a data-driven approach to discovering, analyzing and influencing your customers’ journeys. Customer journey analytics is a powerful tool that enables marketers and customer experience professionals to understand customer behavior and engage with individual customers on a personal level, at scale. If you’re unfamiliar with customer journey analytics or are looking for a quick way to explain it to your colleagues, you can take a deeper dive by reading What is customer Journey Analytics? We are living in the age where ‘customer experience’ is truly the king. From customer service to marketing to even the boardroom, it has now been widely acknowledged that customer experience has a direct link to revenue and increased shareholder value. 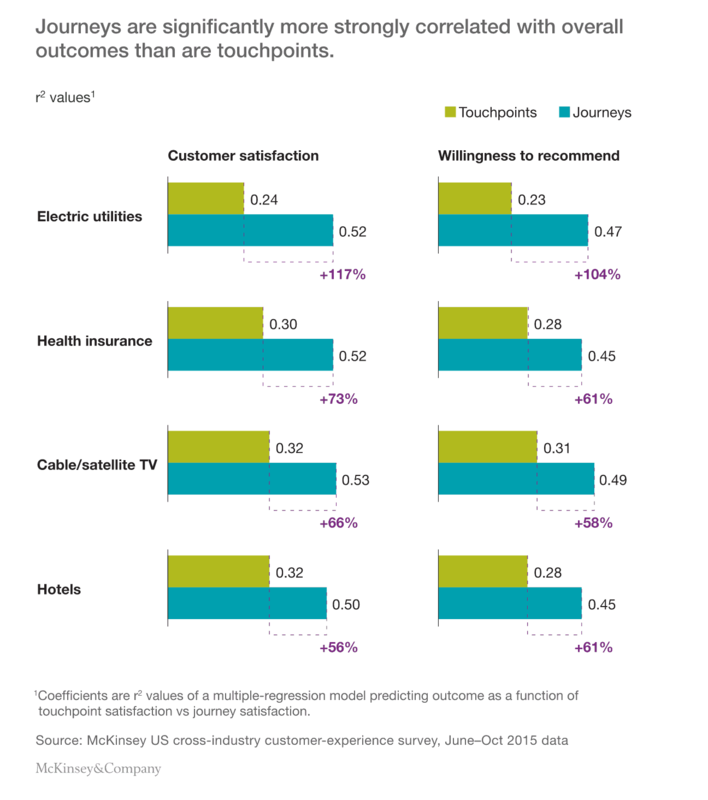 Companies have traditionally looked to improve customer experience by focusing on particular touch points. But it’s only when you look at a customer journey in its entirety across channels and over time, that real pain points—and therefore opportunities for positive impact—arise. 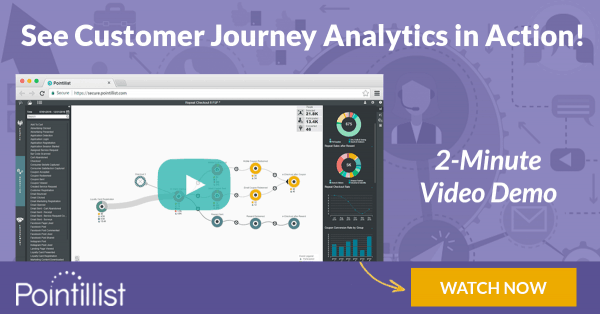 Customer journey analytics steps in and delivers by building a unified view of customers as they interact with your brand across multiple touchpoints, locations and in real-time. It reveals the paths that your most satisfied customers take. It also uncovers the bottlenecks to a consistent and high-quality customer experience. Using customer journey analytics, you can find paths that lead to a desired action, as well as those paths that typically don’t lead to that action. An insurance company did a deep study of customer journeys and found a major operational inefficiency in the way it handled the claim filing process for customers who suffered an automobile accident. The process of filing claims was long and tedious, with a number of lengthy interactions required with the loss adjuster. This led to high customer dissatisfaction, so the insurer invested the time to understand and analyze their customer’s journey. To resolve this customer experience hurdle, they created a new mobile app, which reduced the time to complete the entire claim filing process to a matter of minutes. The app sends messages to customers, updating them on the status of their claim and providing real-time processing and cash payout. The insurer even went a step further and enabled customers to directly make appointments with repair shops using the app. The insurer found that taking care of a distressed customer in the wake of an accident was an opportunity to build loyalty and reduce claims payouts by recommending preferred repair services. Providing customers with a better experience over their entire journey—from identifying the cause of damage to finding a repair provider to paying the bill—provided a valuable point of differentiation in an industry where differentiation is hard to achieve through products alone. Leading companies, such as Amazon and Kenneth Cole, are reconfiguring their entire websites in real-time by studying customer journeys and offering personalization. While you may see more videos and product reviews on visiting those sites, I may see entirely different product offers and images based on my preferences and past interactions with the brand. Most companies are still struggling with how to personalize the customer experience and deliver it on an individual level, at scale. Most personalization efforts fall flat because they are superficially driven by demographic information—rather than each customer’s unique journey—and hence do not inspire customers to take desired actions. 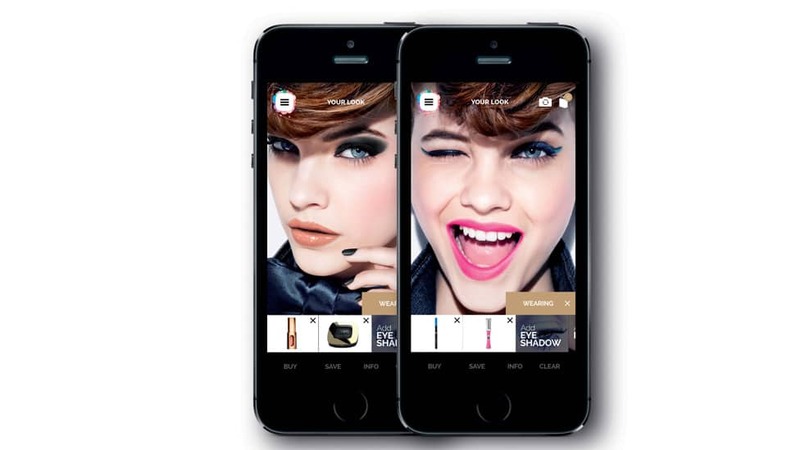 An article in the Harvard Business Review describes how L’Oréal effectively employs personalization through its Makeup Genius app. It lets customers apply makeup virtually by utilizing technology to photograph a customer’s face and analyzing it to reveal which products and shades would look best on a particular face. Customers can then buy the product instantly online or order it and pick it up from a store. Customer journey analytics makes it easy to uncover high-impact journeys that result in a purchase. Marketing can leverage this information, as well as an understanding of product preferences, customer lifestyles and behavior, into campaigns that increase new customer acquisition. Whether you sell to other businesses or directly to consumers, reaching out to prospective customers at the right moment, through their preferred channel, with a customized offer, results in higher conversion rates. Today’s consumer purchase journeys are inherently multi-channel. 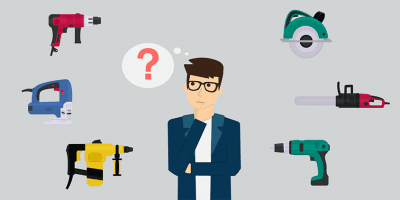 So it’s no surprise that omnichannel integration is the No. 1 priority for retailers in North America at the point of sale, according to a 2017 report from Boston Retail Partners and Manhattan Associates. 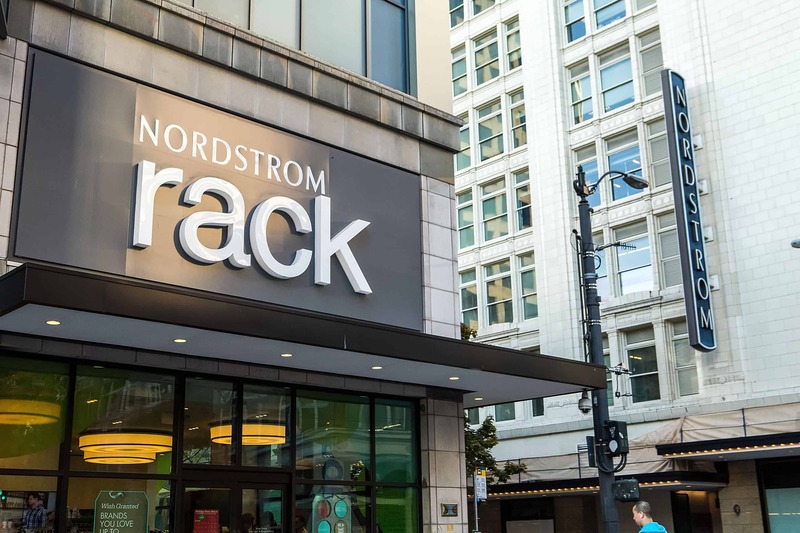 Nordstrom, for example, made a company-wide decision not to obsess over where a customer buys, as long as she continues buying from one or more of Nordstrom’s many brands and channels. Customer experience professionals are using customer journey analytics to improve their ability to identify at-risk customers and reduce churn. By gaining a data-driven understanding of customer preferences and the best ways to reduce friction in particular situations, experience teams can more easily identify and prioritize opportunities for improvement. Customer churn is particularly troubling for the telecom industry due to slim margins and saturated markets. At any point in the customer journey, telecom customers are only a click away from switching to a competitor if they are not happy with the level of customer service provided. Telecom companies are now using customer journey analytics to pinpoint problem areas such as customer care calls and analyze how to improve them or provide alternatives via self-help methods. This has resulted in improved NPS (Net Promoter Scores) and lower cost to serve. Customer journey analytics uncovers the factors underlying Customer Lifetime Value (CLV) such as acquisition channels, average purchase price, customer experience and retention methods. Using this analysis, companies can identify and activate the best paths to maximize CLV. 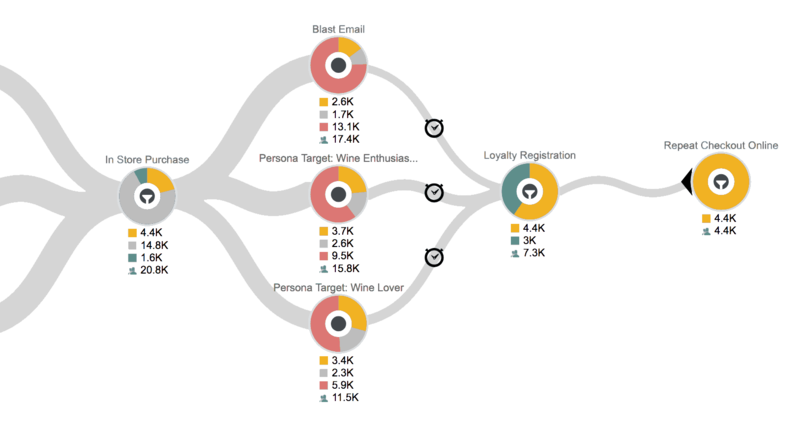 Customer Journey analytics can quickly reveal the journeys that your highest value customers take. You can find, for example, specific interactions—such as a loyalty program offer or a personalized email after a large-ticket purchase—that lead to high loyalty signups and over time, increased repeat purchases. This piece of intelligence helps marketers in crafting specific, unique communications that make a high-value customer feel special. Moreover, customer journey analytics can significantly improve your ability to reach out at the right time with the right offer. 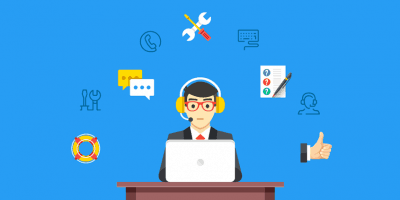 On the flip side, you can use customer journey analytics to find those particular touch points that prove to be an obstacle, such as a call to the call center to do manual signup, at which point most customers are abandoning their journey. 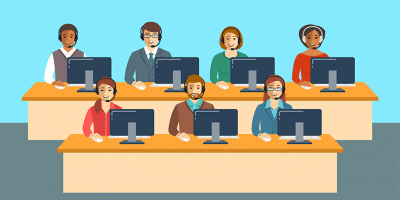 A deeper investigation may reveal that the average wait times for the call center are higher than industry standards. Now you can take remedial steps and monitor the journey to see if there have been improvements in signup rates. A premium wine accessories company used customer journey analytics to improve loyalty program registrations, increase cross-channel engagement and build long-term customer relationships, as the majority of their profit comes from repeat purchases rather than the initial sale. In this way, they hoped to increase the lifetime value (LTV) of their brick-and-mortar customers and position the company for continued growth. The marketing team used customer journey analytics to analyze millions of point-of-sale transactions and connect them with loyalty program registrations, email responses and online behavior. They discovered how the customer journey differed for each buyer persona and identified the optimum paths each followed from engagement to loyalty and repeat purchases. Using customer journey analytics, the company quickly discovered which marketing campaigns were most effective at turning their in-store customers into repeat, online customers. Ultimately, they discovering the programs that most increased engagement, improved loyalty and contributed to building long term relationships with their customers—all of which ultimately contributed to a significant increase in customer LTV and continued revenue growth. CMO spending on technology continues to increase. 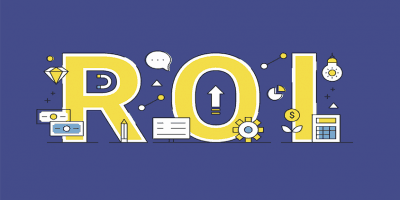 According to the 2016-2017 CMO Spend Survey from Gartner Research, 27% of the marketing expense budget is now allocated to technology, or 3.24% of revenue. That’s higher than what CMOs spend on paid media (22%) and almost on par with labor (28%). While marketers are adding technology at a furious pace, many of these technologies are way underutilized. Customer journey analytics platforms can unify and improve the effectiveness of existing marketing technology stacks. 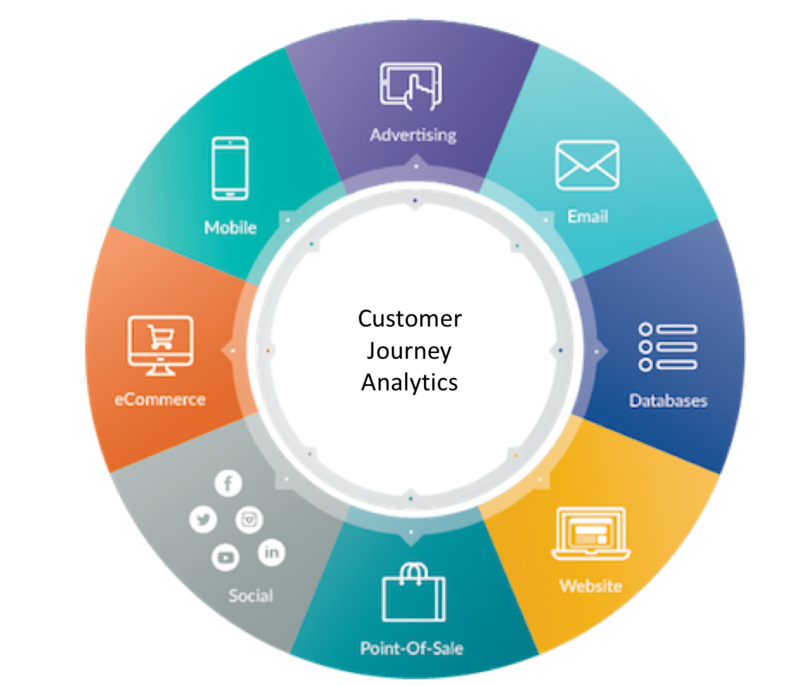 Customer journey analytics platforms collect data from every touchpoint as customers interact with companies across multiple channels, over time. This includes data from website (pages viewed, forms submitted, etc. 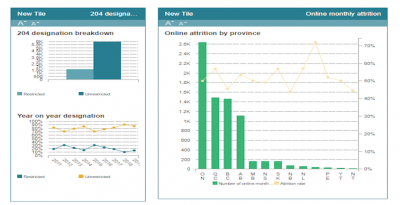 ), CRM (demographic information, account-level information, etc.) call center (call reason, call issue, handling time), e-commerce and point-of-sale systems (transaction value, product selection etc. ), email (sent, opened, clicked) and many other sources. 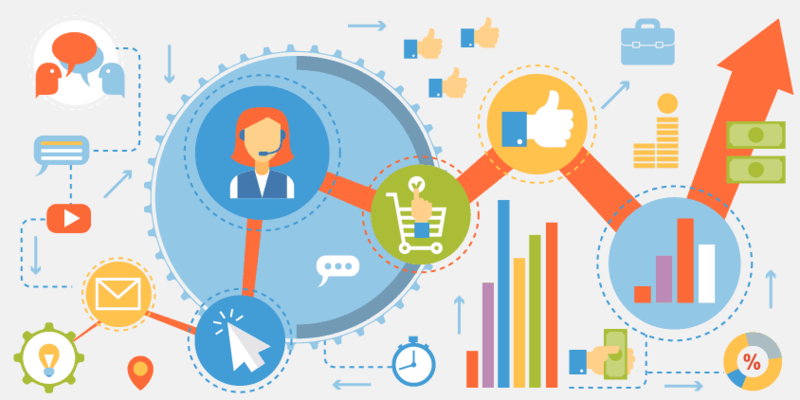 Customer Journey Analytics platforms collect customer data from a wide variety of touchpoints and can trigger real-time engagement based on individual behavior through the best channel and at the appropriate time. Once you’ve discovered the most important journeys, the next step is to deliver personalized experiences using your existing marketing tools based on each customer’s individual behavior. The unique engagement needs of each individual customer can be met by defining triggers at key points of the most important journeys to enable engagement through the optimal touchpoint using your existing marketing stack. 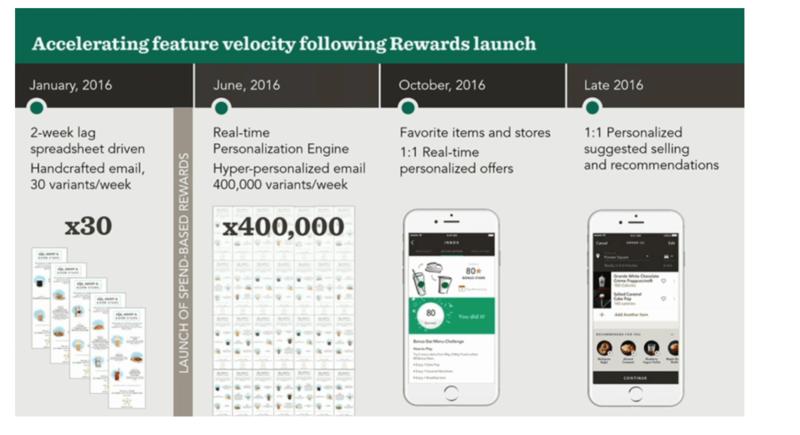 Starbucks has been leading the way in integrating disparate technologies to provide a consistent customer experience worldwide and significantly increase Marketing ROI in the process. Starbucks has made changes to everything from their rewards program to food and drink suggestions. Their martech stack spans the entire customer journey and takes into account everything from individual product preferences and weather data to buying patterns and even incorporates third-party information. They redesigned their email program to automatically create 400,000 personalized versions of emails every week, leading to a threefold improvement in response rates. Today, leading companies are increasingly thinking in terms of end-to-end customer journeys and using customer journey analytics to understand behaviors and shape experiences. This is leading to differentiation from competitors, higher customer satisfaction scores, better return on marketing investment, increased upsell/cross-sell and ultimately higher revenue.